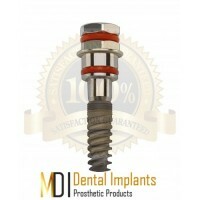 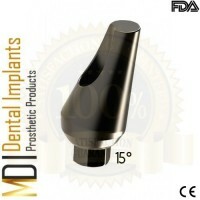 The Spiral Implant self-tapping Rapid implants are especially designed for implantation in a wi.. 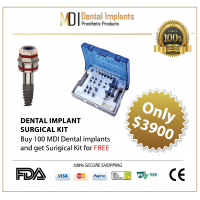 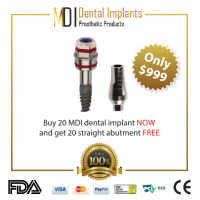 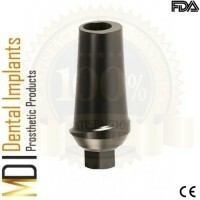 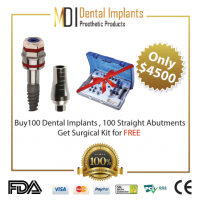 The healing cap is set on the implant after it has been exposed and remains in the jaw until soft ti.. 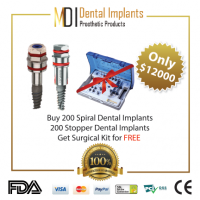 The Spiral Implant self-tapping Rapid implants are especially designed for implantation in a .. 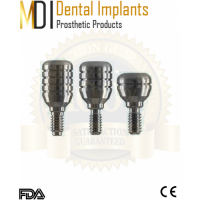 The Spiral Implant self-tapping Rapid implants are especially designed for implantation in ..
DescriptionSpecificationReviews (0) The Spiral Implant self-tapping .. 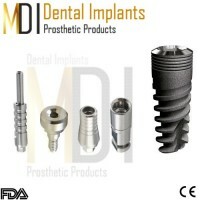 The Spiral Implant self-tapping Rapid implants are especially designed for implantati..